Williams technical boss Paddy Lowe says that Daniil Kvyat has joined the list of drivers under consideration for a 2018 Formula 1 seat. In recent weeks the focus has been on Robert Kubica, Paul di Resta, Pascal Wehrlein and current incumbent Felipe Massa, but Lowe has always maintained that the team has to assess any qualified and available driver. 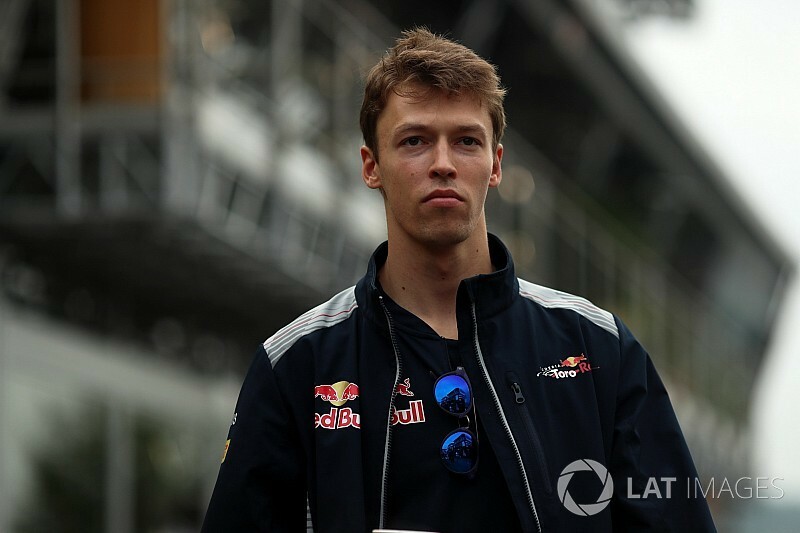 Kvyat made his interest in the Williams seat known as early as the Sunday night of the US GP – after he had been told by Helmut Marko that he wouldn't be returning to Toro Rosso. "As I said in Austin we'll consider all drivers that are not contracted," Lowe said when asked by Motorsport.com. "That is a fact. 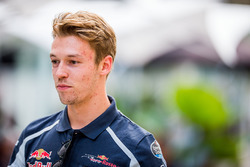 Kvyat is a very respectable driver, so he should be in the frame." Lowe insists that the team does not have a deadline for a decision, and has made it clear that he is resisting pressure from Felipe Massa to make a call before the Brazilian GP. "We're talking all the time to Felipe, and we'll see where we get to with that. There are all sorts of scenarios. It's something that we're managing internally. "Relationships between teams and drivers around renewals is always tense, unfortunately. Most of us when we got and apply for a job, it's done in private. In F1 it's a very public affair, and that does make it more awkward than we'd like. "But Felipe's a great guy, and he's got a great relationship with Williams, it's very respectful both ways. Whatever we conclude together, we'll remain on good terms." Massa remains keen to hear an early decision so that he can go to his home race at Interlagos knowing that it's his final appearance there. "I'm not deciding if I'm carrying on or not," he said. 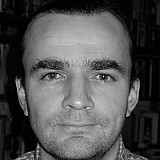 "We need to see what's going to happen, and I really hope very soon. "I think it's important for everybody, for me and the team. I cannot answer something that I'm not 100 percent sure, but I hope."